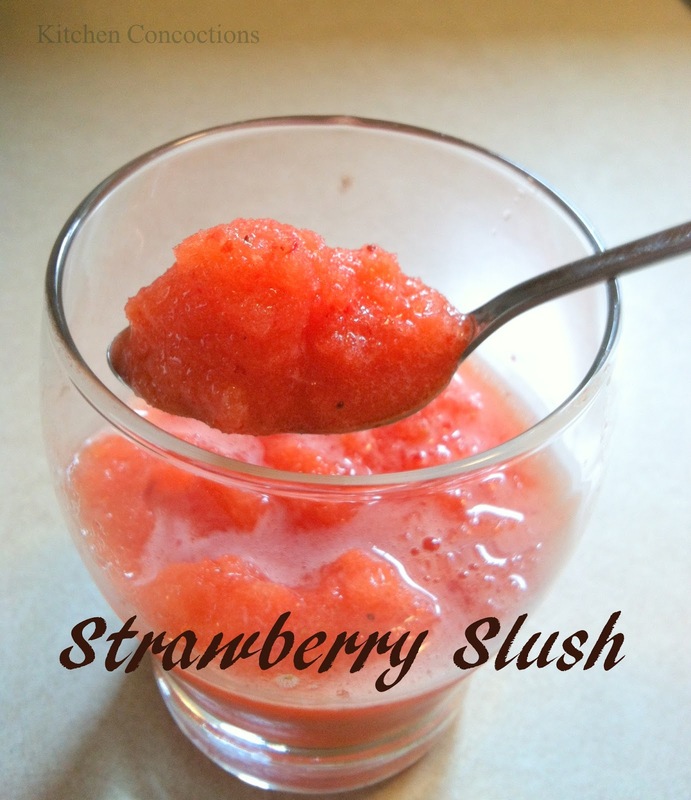 Sip with a straw, or slurp with a spoon… this summery slushy can take the place of sugar-loaded shaved ice any day! Easy enough to make, but totally satisfying! Blend everything in a blender. Enjoy!